All handsets are disposed of appropriately – We wouldn’t want to use them, and we know you wouldn’t either. No more ear wax! – Yes, we know this is gross, and we would rather not pass that along to you. Each phone is booted up and given a stress test to make sure it works correctly – We would rather take the time on the front end to test the phone thoroughly to make sure you do not have any technical issues with the phone. We know your time is very valuable. They are reset back to factory defaults / All settings are cleared – We give the phone a clean slate for you to set up the system to your specifications. 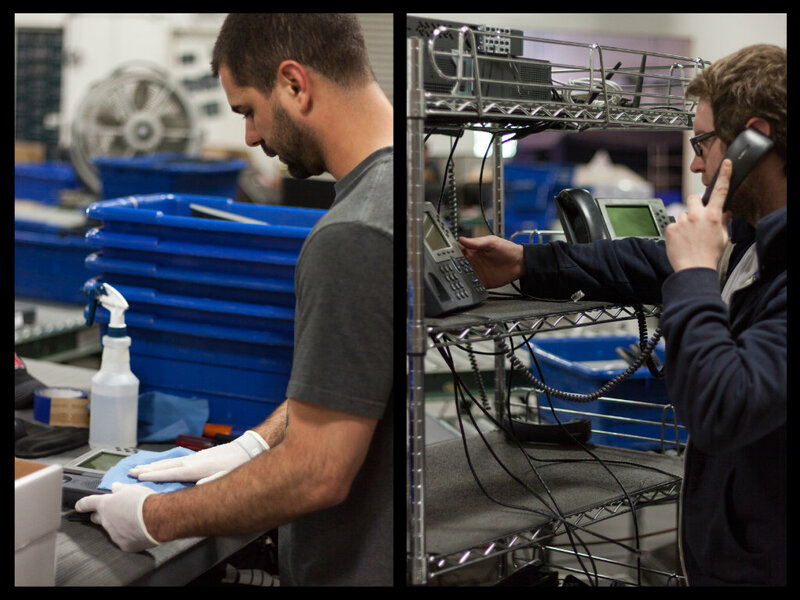 Phones are physically cleaned to remove any debris – Yes, we are a bunch of neat freaks around here. Stickers, stands, and bezels are replaced where needed – It is a little meticulous, but only the best for our customers! Handsets and cords are replaced with brand new units – Out with the old and in with the new. Plus, you know how aggravating it is when you use a cord that is older and has been all tangled up. 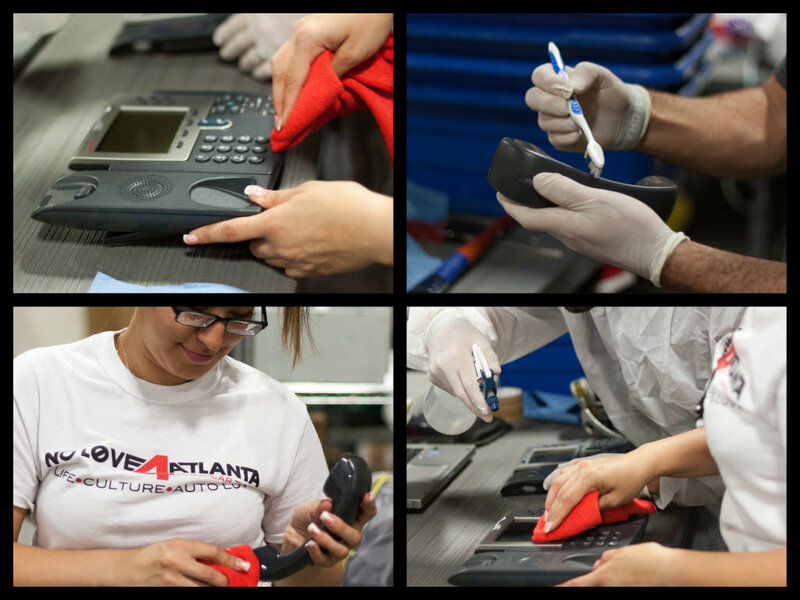 The rejuvenated phones are placed in custom boxes to prevent damage during storage and transportation – We have the phones all packaged up and safe, while waiting for their new homes. 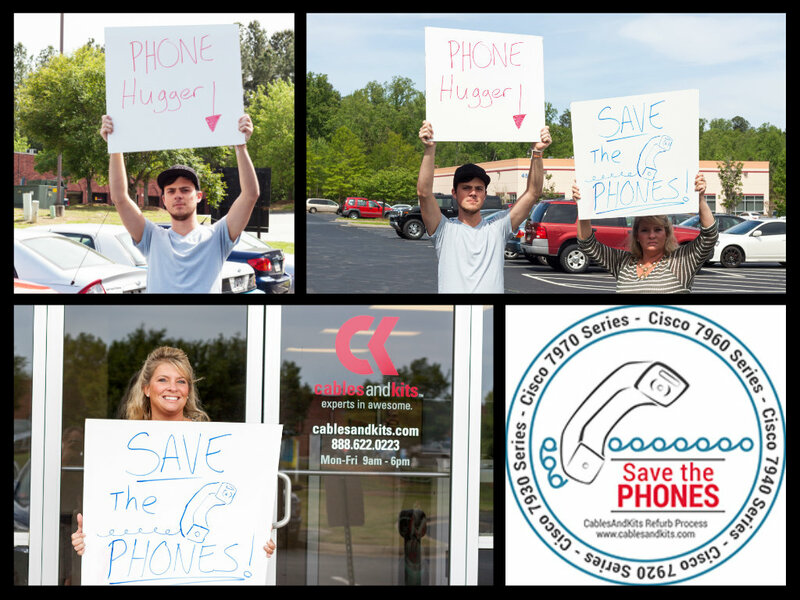 Remember…if you don’t help us save the phones, who will? Do your part today! Give these rescued phones a new loving home. Our used phone line is only one example of this process. 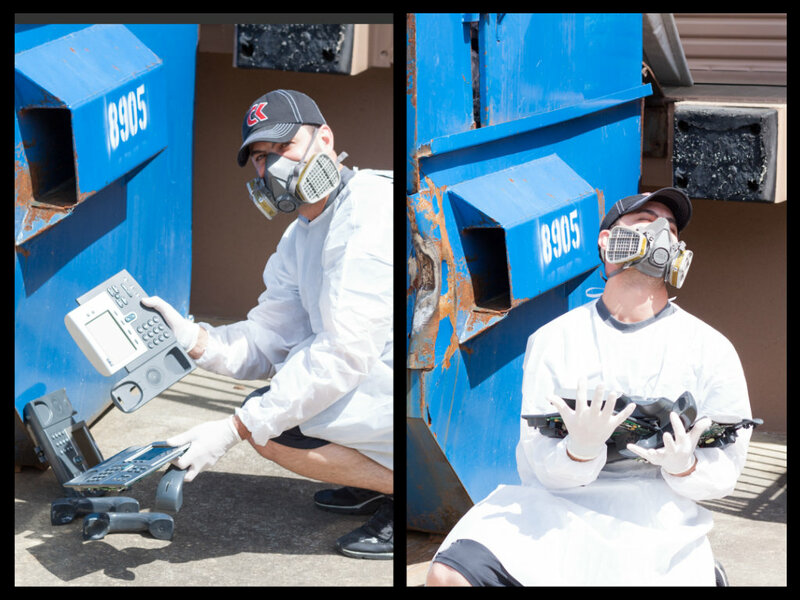 We take these same steps (slightly different depending on the type equipment) in giving new life to all of our used equipment. We view our equipment as being a representative of our business. We want it to be the best it possibly can be and meet your needs without any issues.